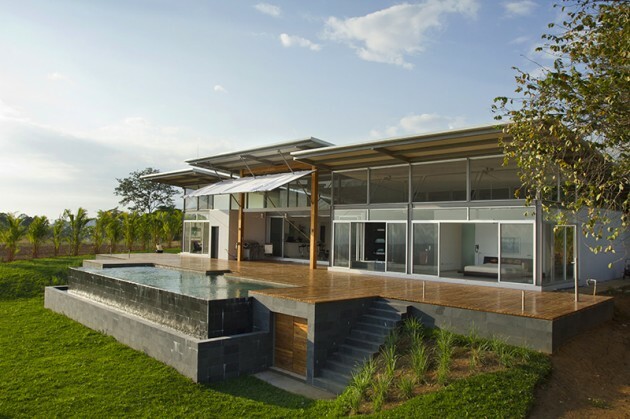 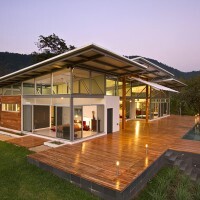 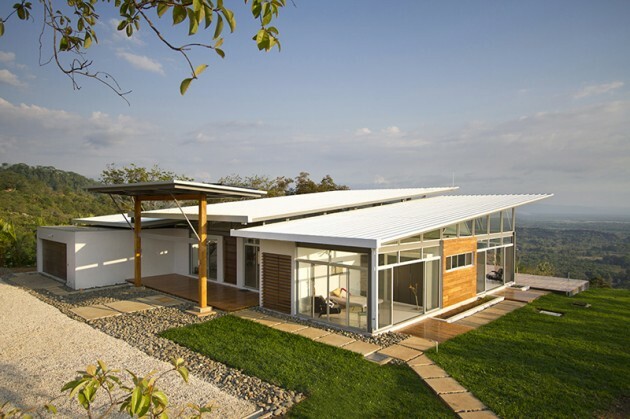 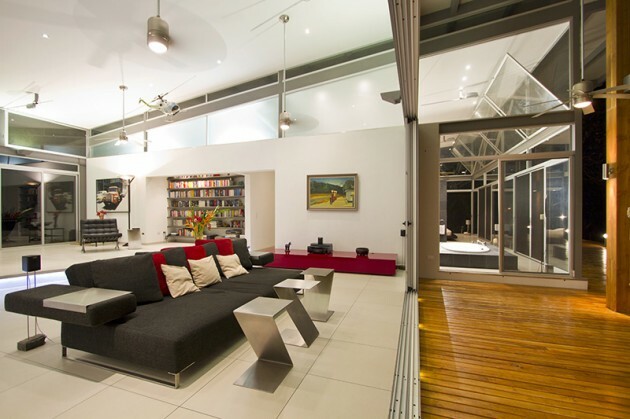 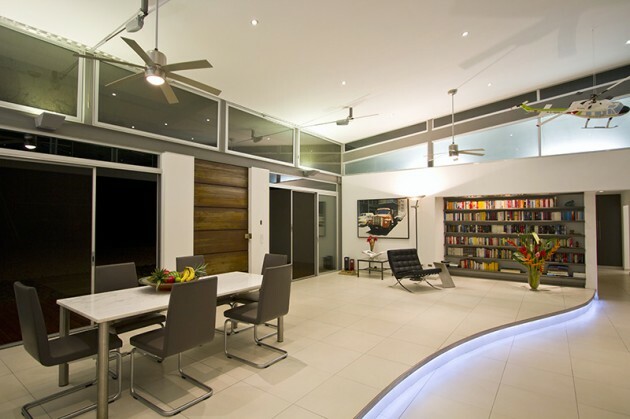 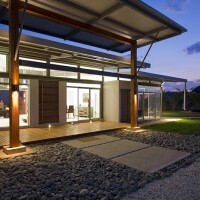 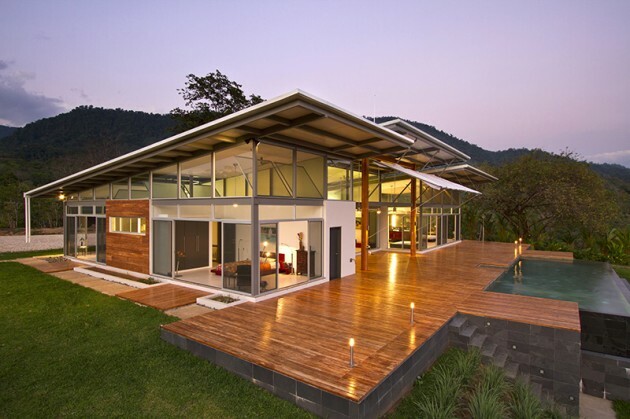 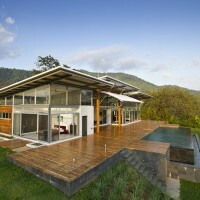 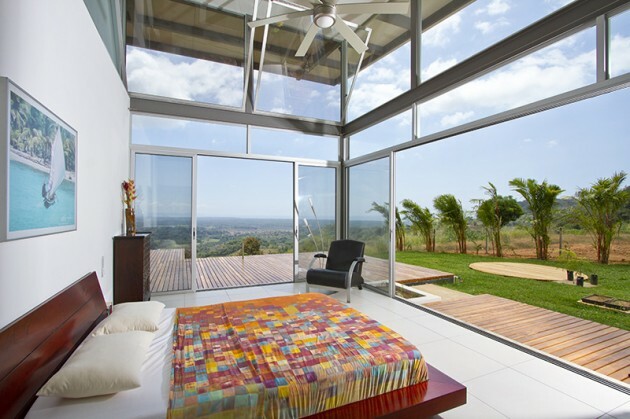 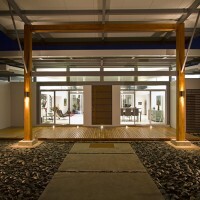 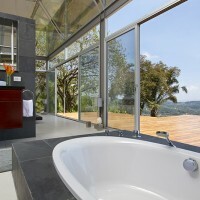 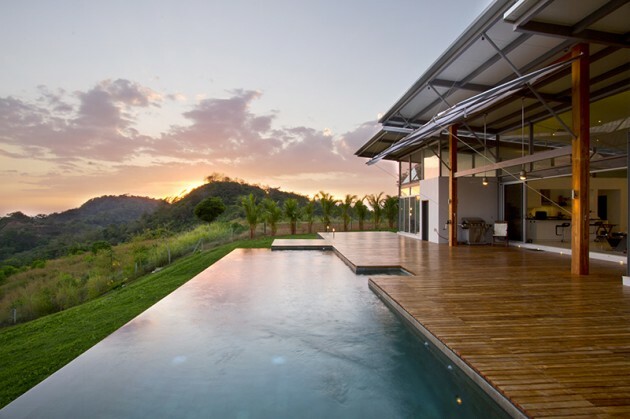 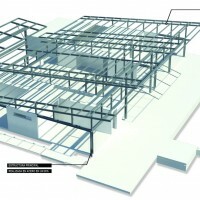 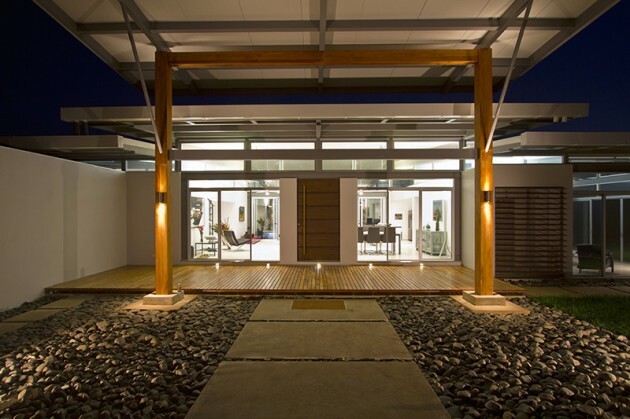 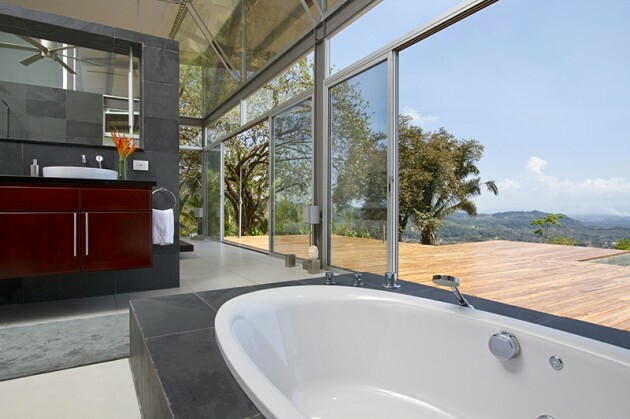 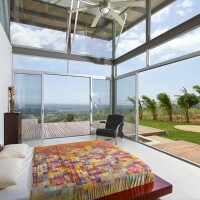 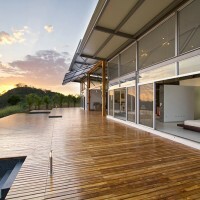 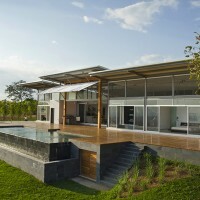 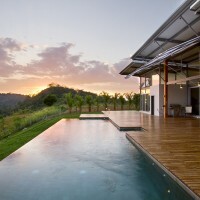 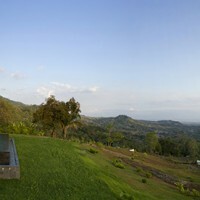 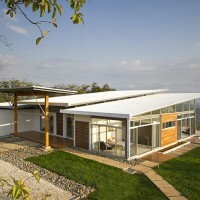 ROBLESARQ have designed House Mecano in the Osa Peninsula of Costa Rica. 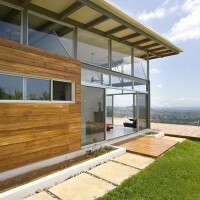 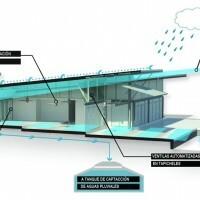 House Mecano is a body composed of a structure, a skin and a mechanism to adapt to their environment. 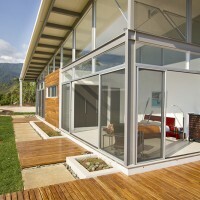 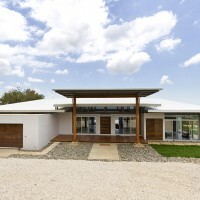 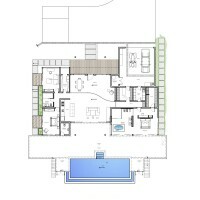 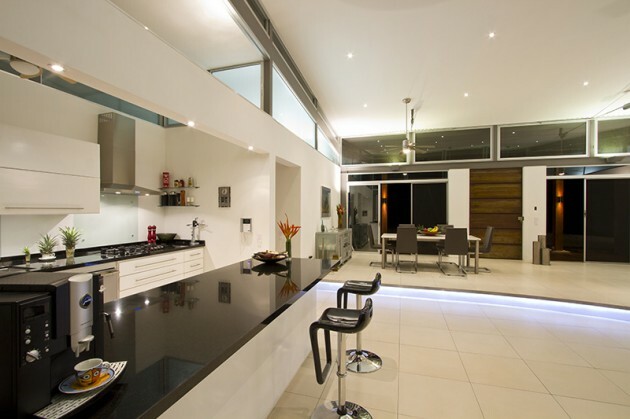 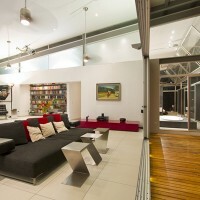 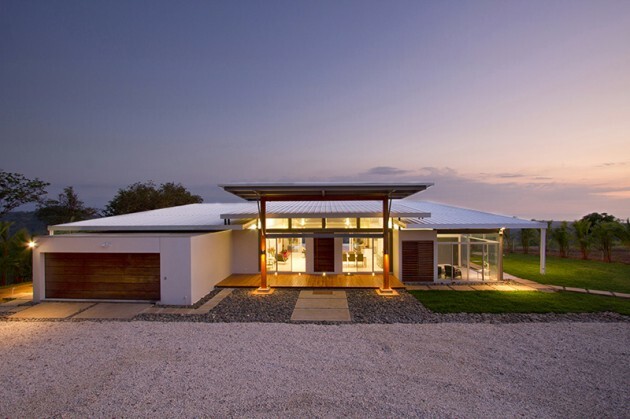 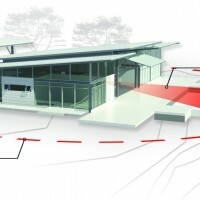 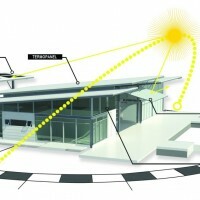 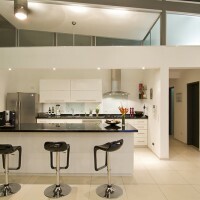 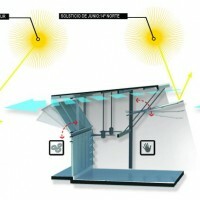 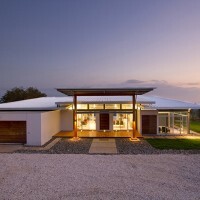 The concept of the residence arises in the use of passive strategies through bioclimatic design in synergy with an automation system that controls the appropriate levels of natural ventilation through open window systems and a pulley system that alter the position and inclination of the eaves manually, promoting thermal comfort and indoor air quality. 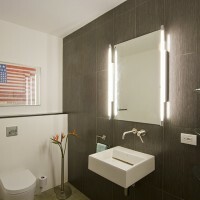 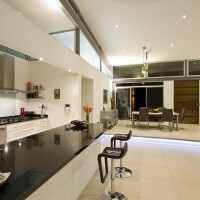 The goal will be to maximize function in the smallest space possible.